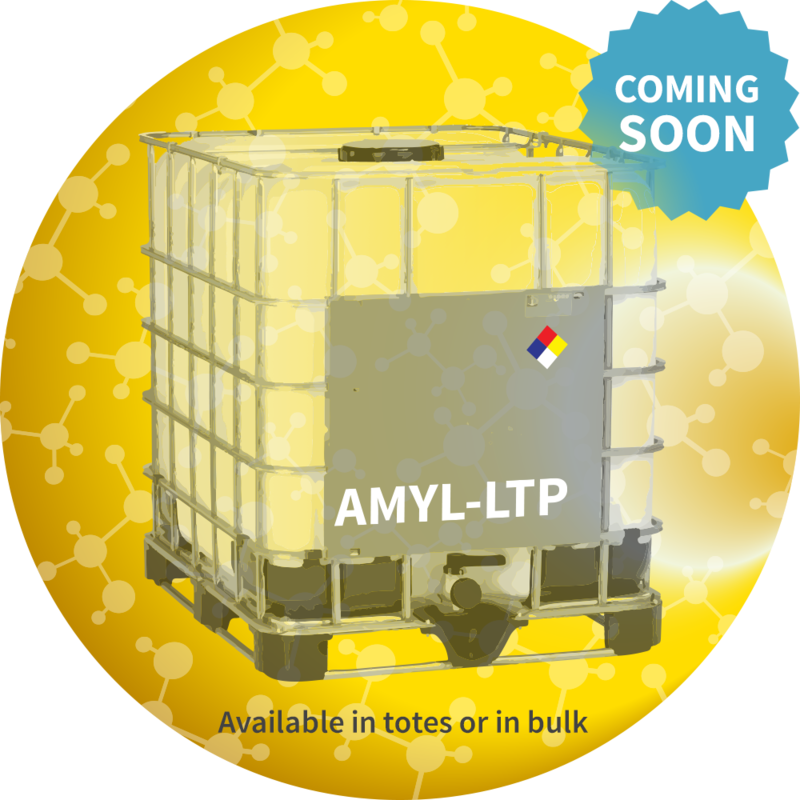 AMYL-LTP Product - CTE Global, Inc. In the AMYL-LTP the key enzyme activity is provided by endo-amylase that hydrolyzes (1,4)-alpha-D-glucosidic linkages in starch polysaccharides. This activity is supplemented with a thermostable protease to deliver potentially increased corn oil, reduced nitrogen inputs, and robust fermentations when used with AP-1+ protease. AMYL-LTP should be dosed at 0.019% – 0.021% weight enzyme / weight as is corn. The actual dose required will depend upon the conditions of your liquefaction: time, temperature, initial pH and the level of solids. This product is not a GMO. The enzyme product is manufactured by fermentation of microorganisms that are not present in the final product. The production organisms and the enzyme effectiveness is improved by means of modern technology. The product is available in 1,100 KG totes or bulk tankers. Please contact your sales representative for more information. Recommended storage: 0–25°C (32–77°F) Packaging must be kept intact, dry, and away from sunlight. Please follow the recommendations and use the product before the best before date to avoid the need for a higher dosage. Best before: The best before date in the certificate of analysis or on the product label. The product gives optimal performance when stored as recommended and used prior to the best-before date. Enzymes are proteins. Inhalation of dust or aerosols may induce sensitization and may cause allergic reactions in sensitized individuals. Some enzymes may irritate the skin, eyes, and mucous membranes upon prolonged contact. See the Safety Data Sheet for further information regarding safe handling of the product and spills.